When you stay at the Quality Inn & Suites in Coeur D’Alene, there will never be a dull moment. There are always tons of things to do in Coeur d’Alene, like visiting stunning hiking and biking trails with breathtaking views, beaches, and more. During your visit, don’t miss the opportunity to play at the world’s only Floating Green. 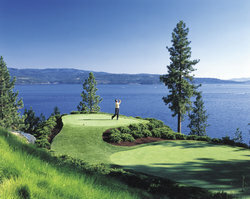 Enjoy a day of golfing in the middle of Lake Coeur D’Alene. The kids will be overjoyed to go to Coeur D’Alene and have the opportunity to visit the Silverwood Theme Park, the largest theme park in the Northwestern United States. Visit the waterpark, watch a magic show, or go on some thrilling rides. You won’t have to go far to find some fantastic restaurants near the Quality Inn & Suites in Coeur D’Alene hotel. Just a minute away, enjoy phenomenal Italian cuisine at Tomato Street. If you are spending your day in the downtown area of Coeur D’Alene, try some great restaurants such as Drummin Barbecue, Hudson's Hamburgers, Texas Roadhouse, Beverly’s, Satay Bistro, and Dockside Restaurant. Looking for fun things to do in Coeur d’Alene this weekend? Don’t hesitate to reach out to one of our friendly and professional staff who know the city like the back of their hand. Get ready for a month of screams as the theme park you thought you knew just became the nightmare you'll never forget. 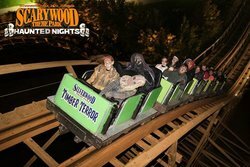 Scarywood Haunted Nights are full of creepy attractions and roaming monsters. 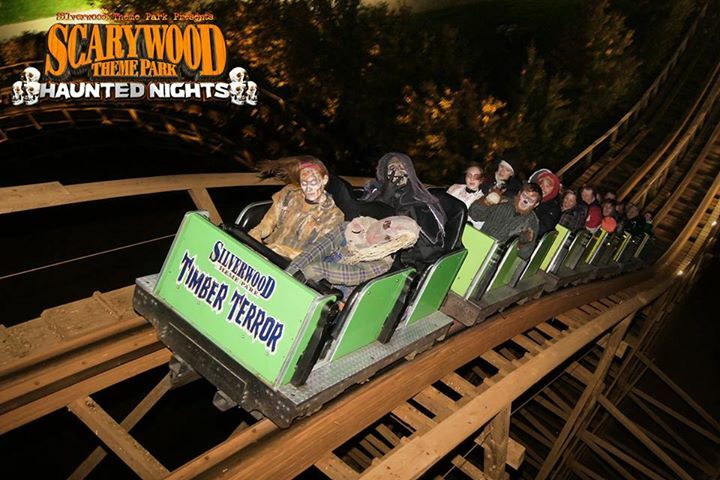 Experience 5 haunted attractions, 7 scare zones and most of Silverwood Theme Park's signature rides in the dark. Try to survive the night because you'll be lucky to make it out alive..
Scarywood is open Sept. 28 & 29 and every Thursday-Saturday through October 28. 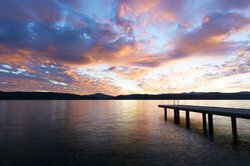 The 15,000 year old natural lake in Coeur D’Alene is a sight worth seeing during your stay at the Quality Inn & Suites Coeur D’Alene. Go for a swim, go boating, fishing, and more at this beautiful lake featuring over 109 miles of shoreline. 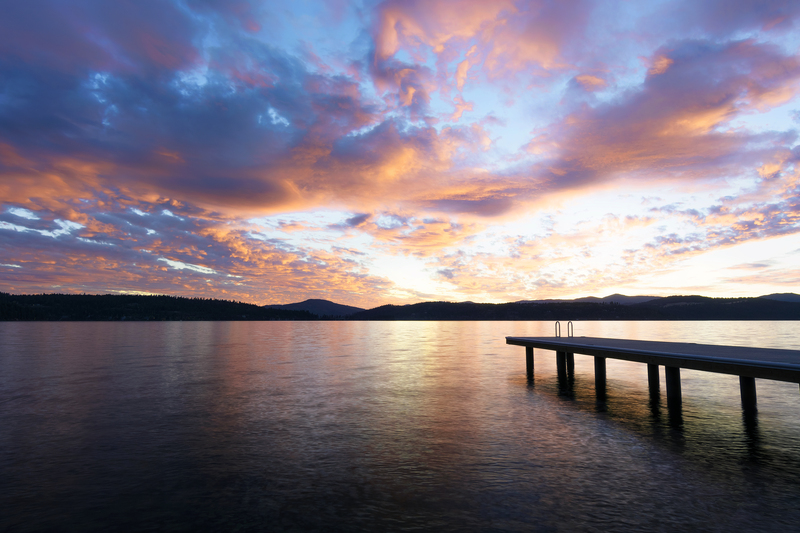 Learn more about Lake Coeur d'Alene. Enjoy this exciting adventure that is perfect for the entire family. 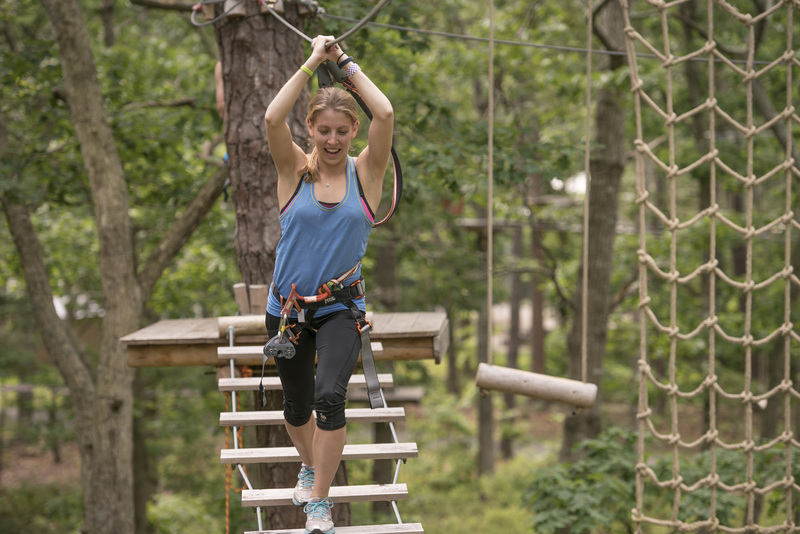 Tree to Tree Idaho is a premier aerial attraction that involves mutliple courses of zip lines, nets, tarzan swings & other fun obstacles. Call to make your reservation at 208-423-8289 or stop by our front desk for more information. 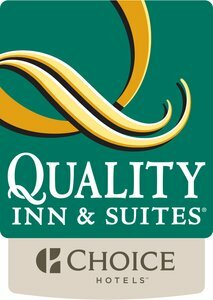 Guests of Quality Inn & Suites Coeur d'Alene receive a $5.00 discount. Enjoy a golfing experience like none other when you stay with us in Coeur D’Alene! The Coeur D’Alene Resort Golf Course is the world’s only Floating Green, and features stunning lake views and finely groomed tees. Arrive to the golf course in style on a handcrafted lake shuttle, where a personal forecaddie will take care of your every need. 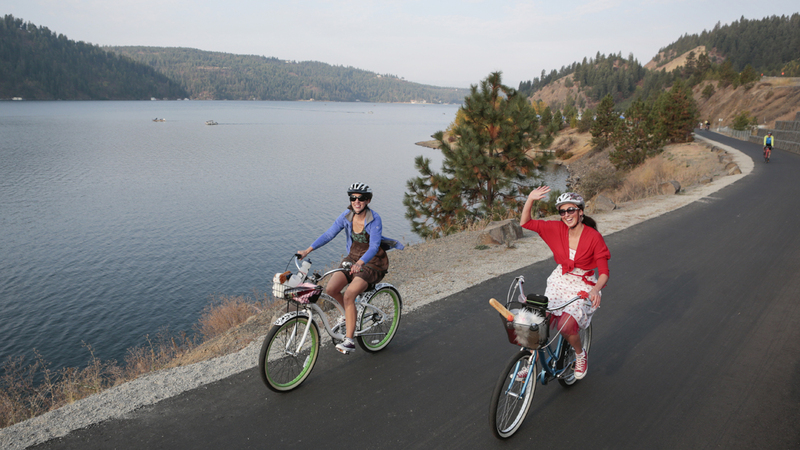 Enjoy the beautiful scenery in Coeur D’Alene and get your daily exercise in by riding the Coeur d’Fondo. Join a competitive or non-competitive race and experience our city from your bicycle. Coeur d’Fondo has organized and mapped out routes ranging from 15 miles to 108 miles for the more experienced cyclists. 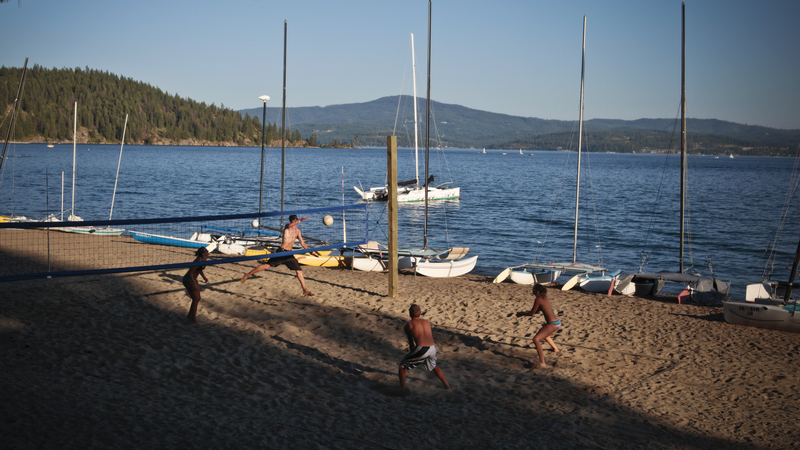 On a beautiful day, go out with some friends for a game of beach volleyball at Coeur D’Alene Lake and soak up the sun. This popular summer spot is a great way to relax and enjoy the heat and beautiful weather in Coeur D’Alene. 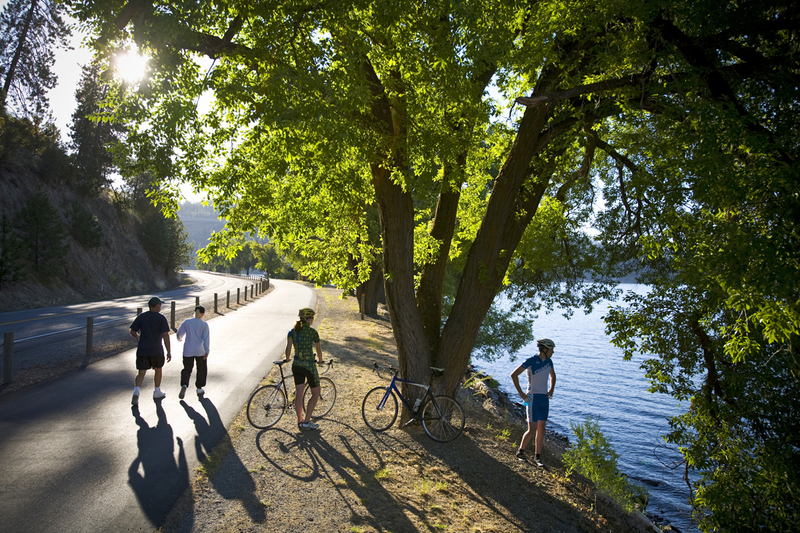 Take your kids for a beautiful scenic bike ride or hike along the Centennial Trail when you stay with us at the Quality Inn & Suites in Coeur D’Alene. You won’t want to miss the beautiful views of the lake and the mountains. 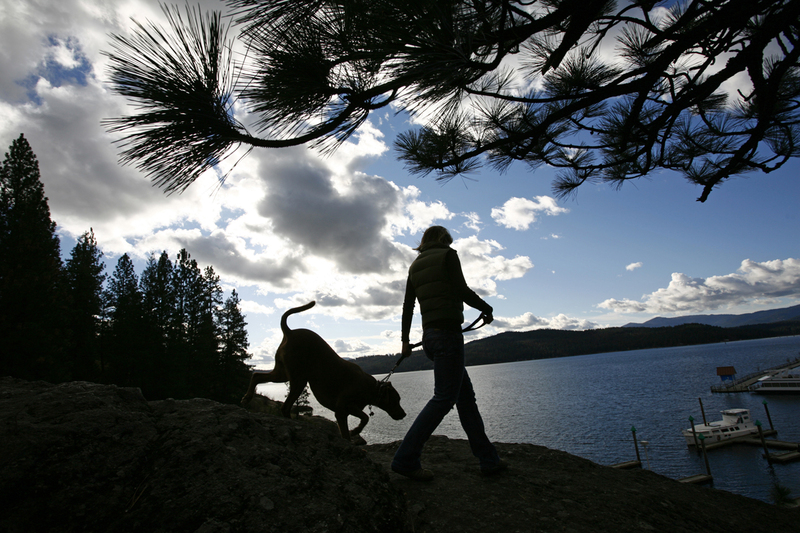 Go for a hike, or simply marvel in the beauty of Tubbs Hill, a 120 acre publicly owned hiking and backpacking area which borders Lake Coeur D’Alene. Enjoy spectacular scenery, and don’t forget to bring your dog along for the hike. Enjoy nightlife and entertainment in Coeur D’Alene at CDA Casino, just 30 minutes away from our hotel. 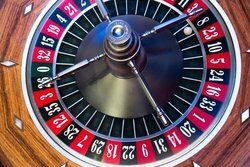 With ample gaming opportunities, excellent dining options, live music and more, CDA Casino is the perfect place for adult fun. 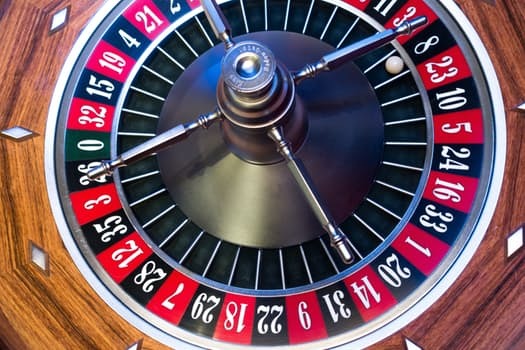 Learn more about the Coeur D’Alene Casino.